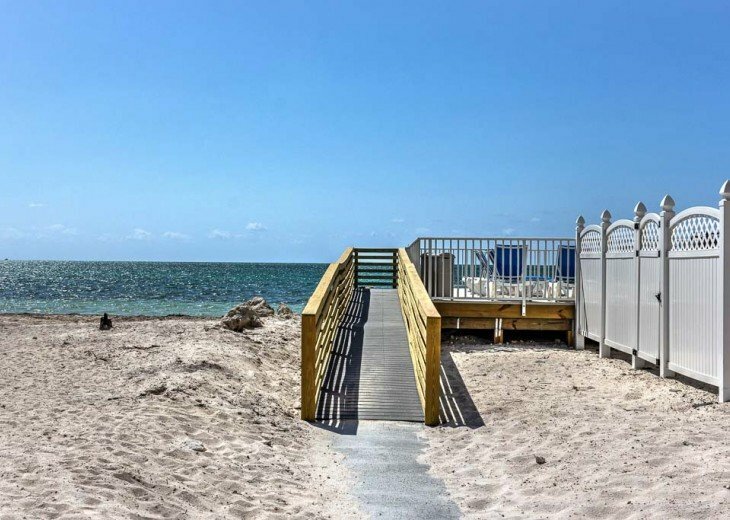 Walk the Beach! 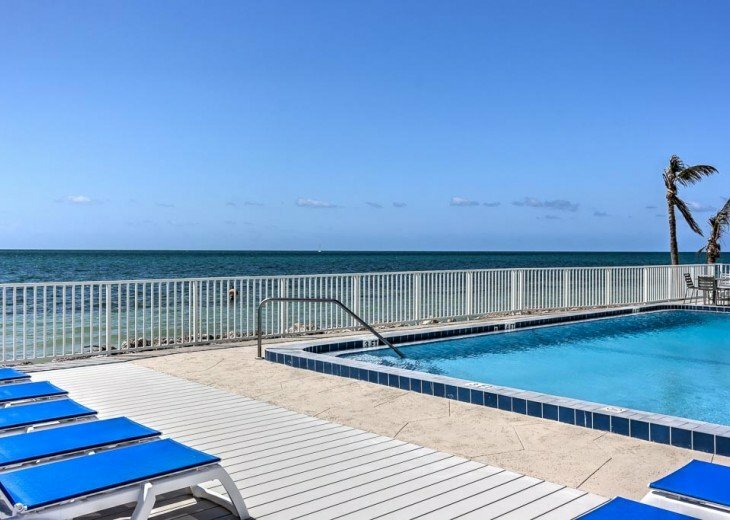 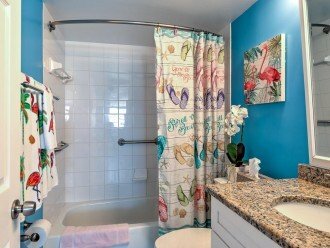 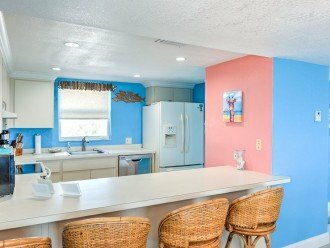 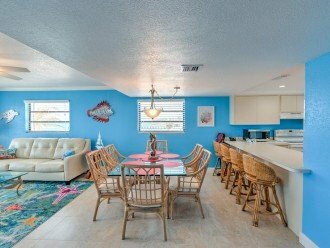 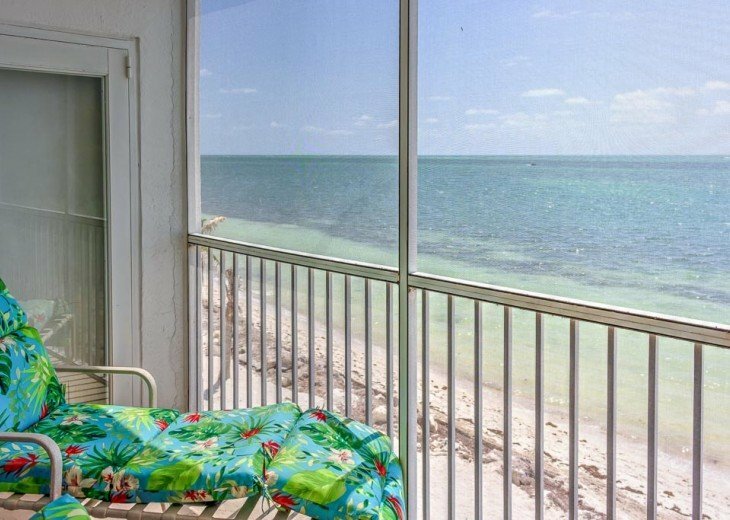 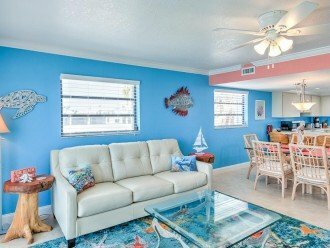 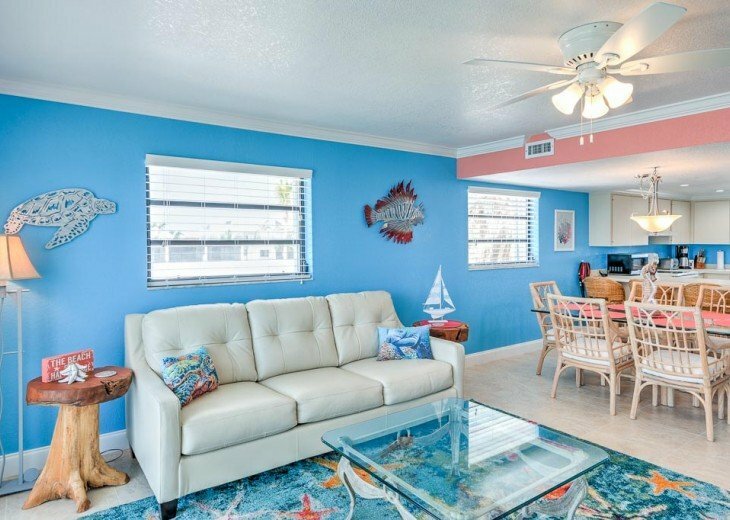 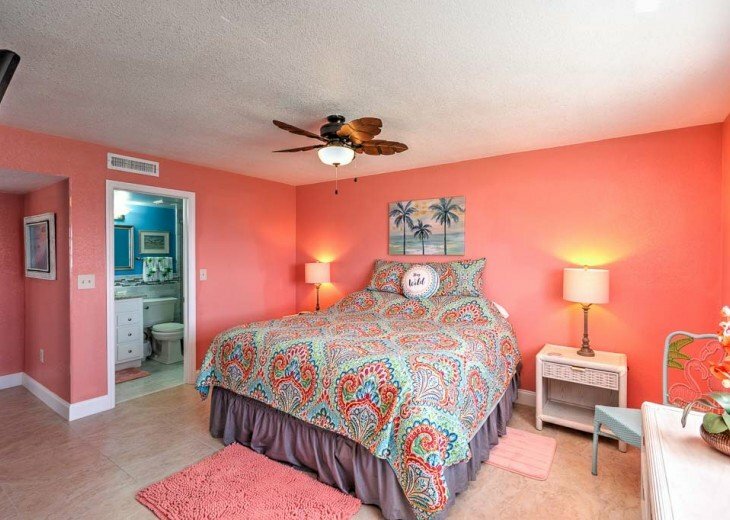 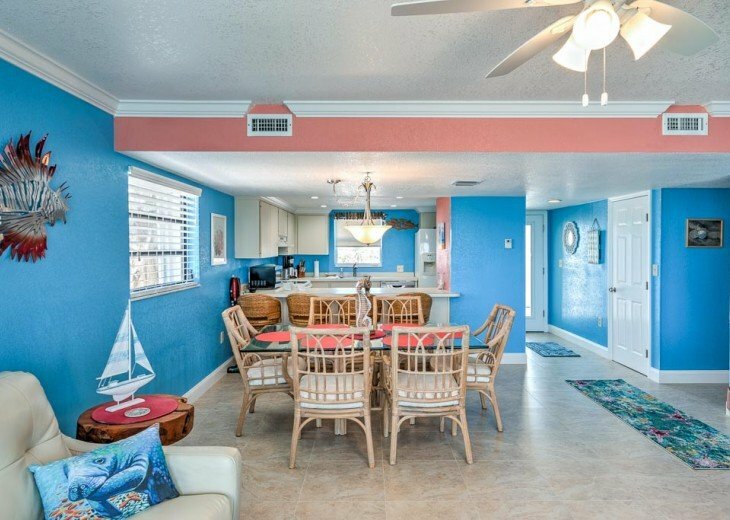 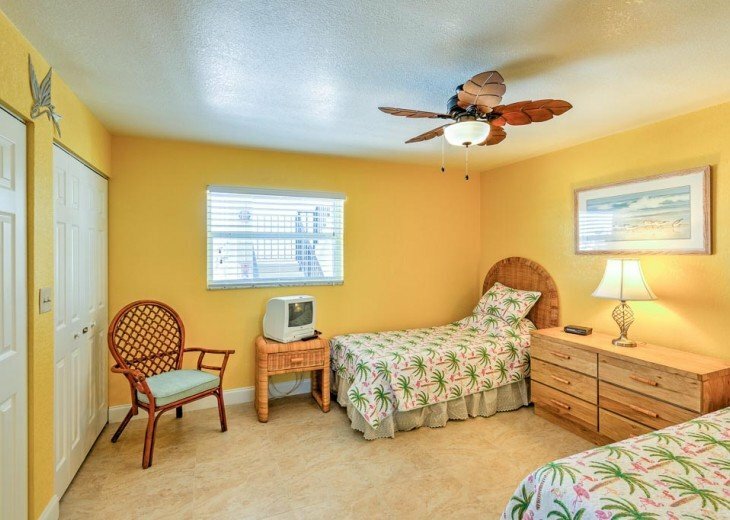 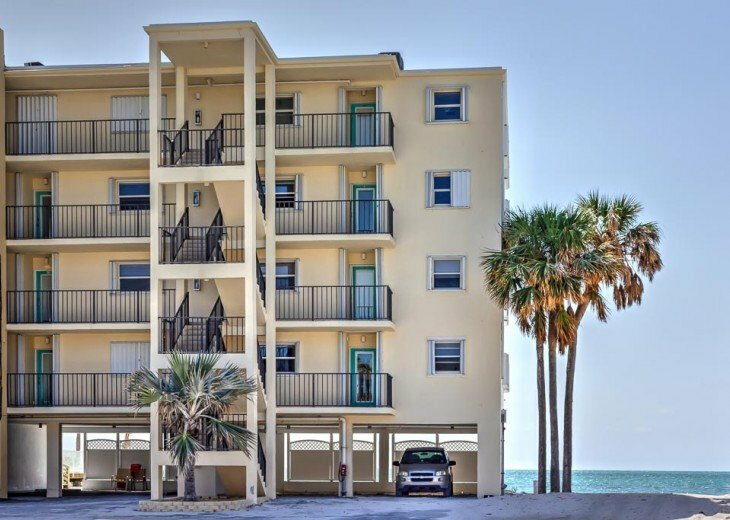 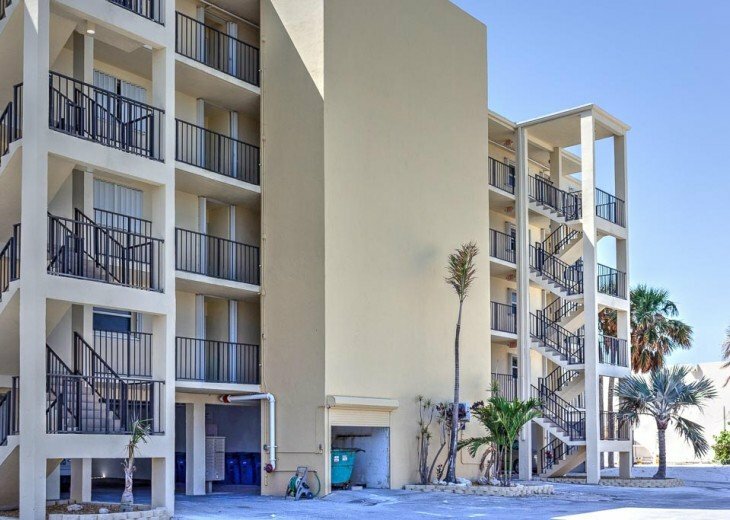 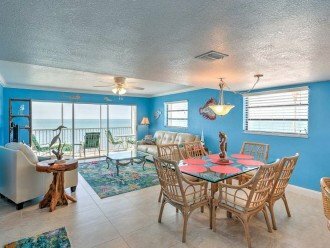 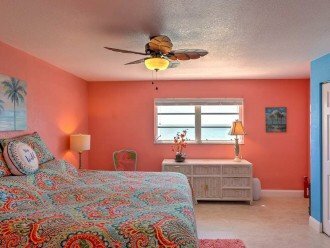 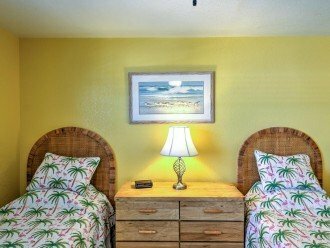 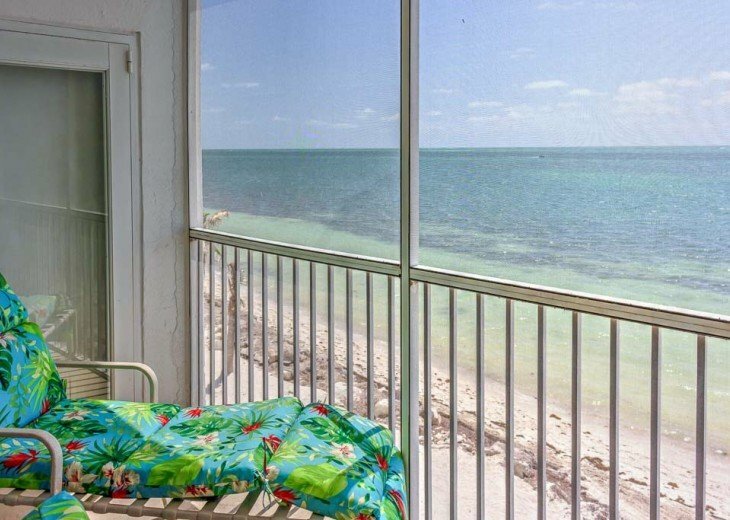 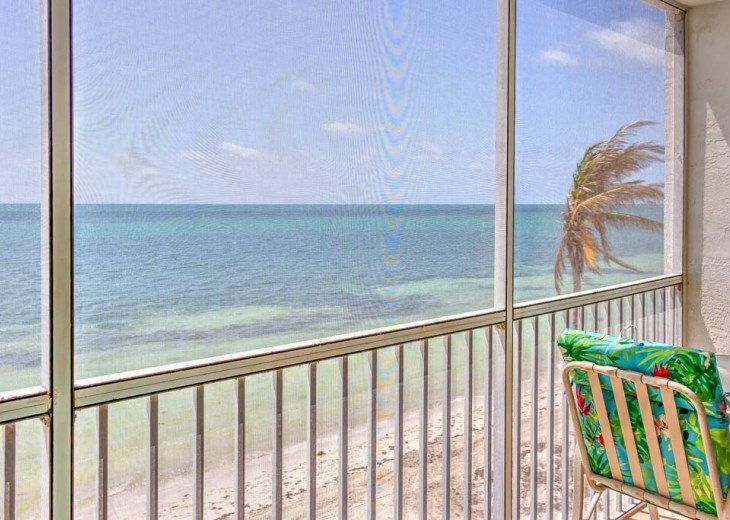 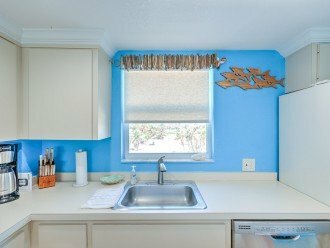 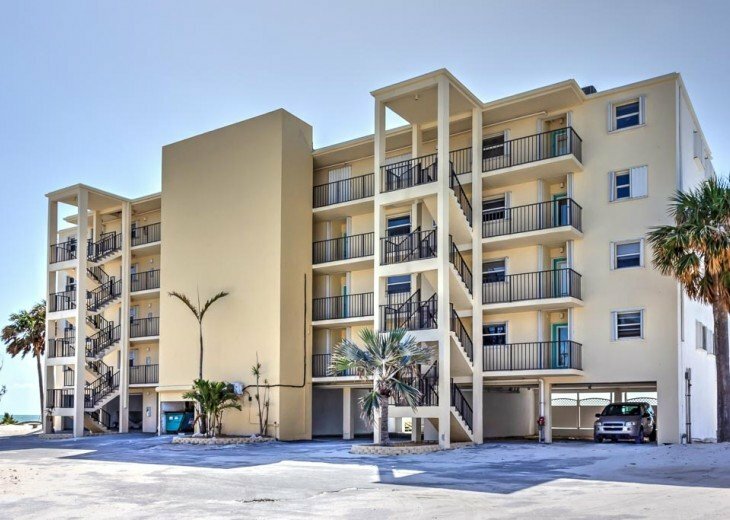 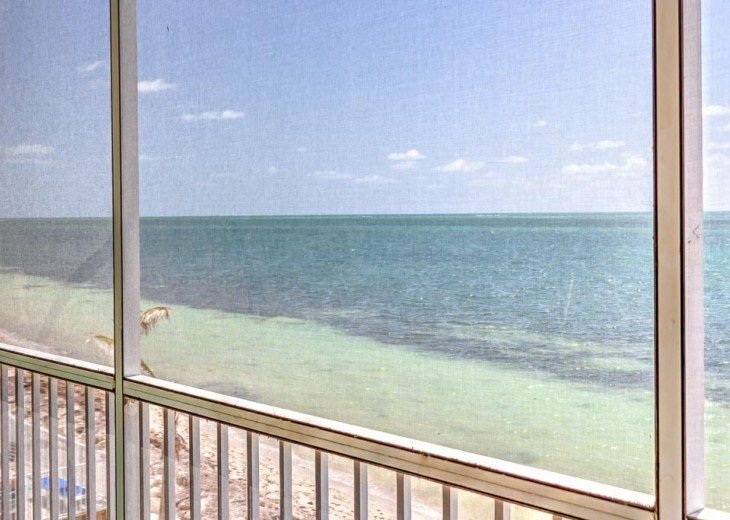 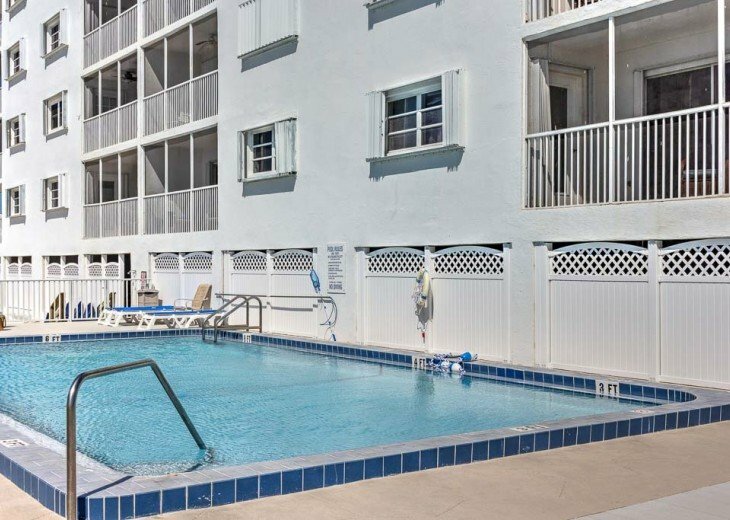 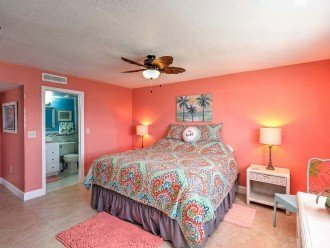 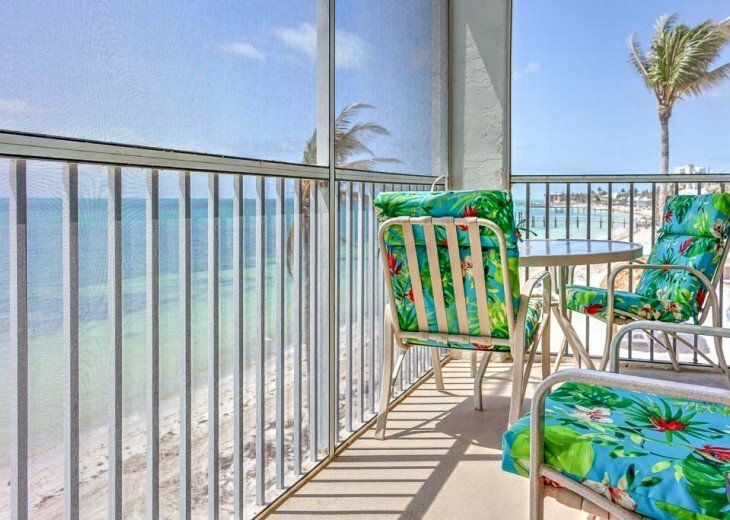 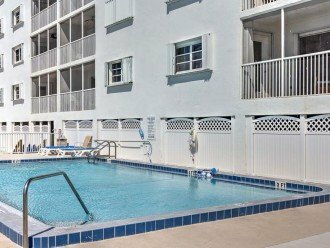 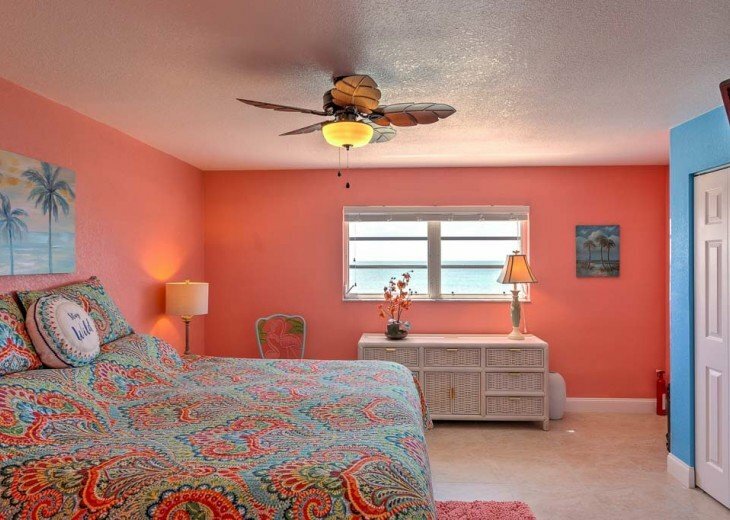 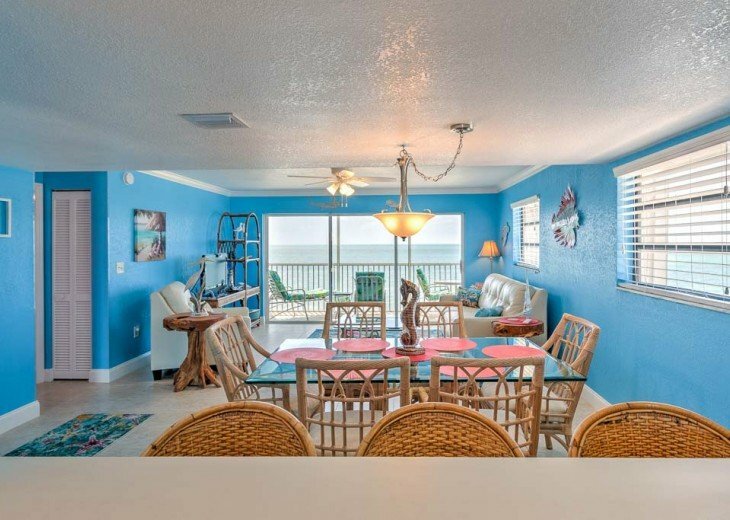 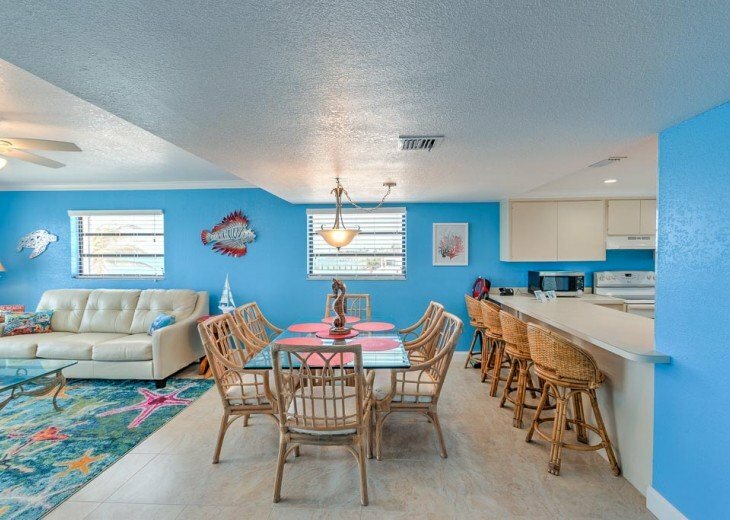 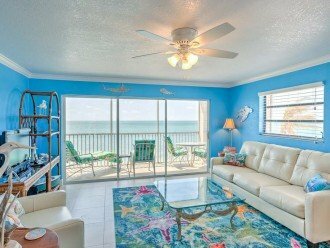 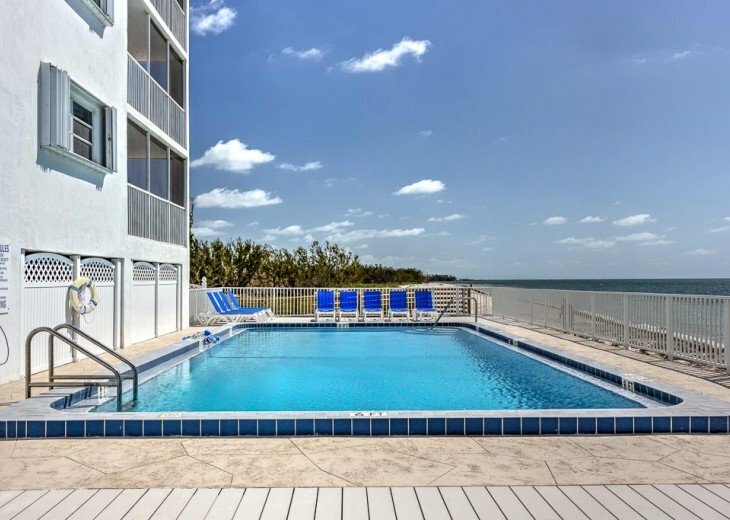 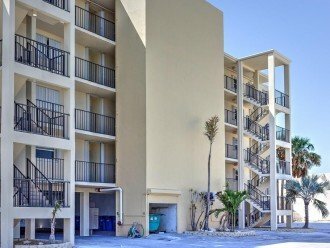 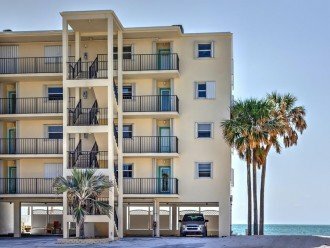 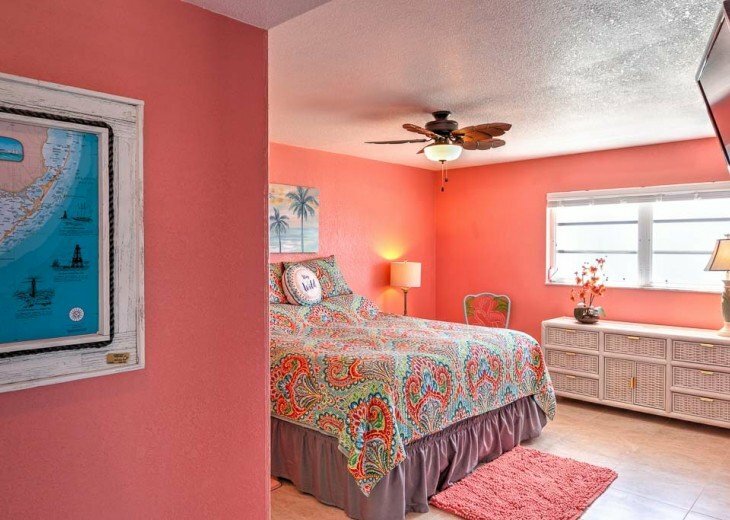 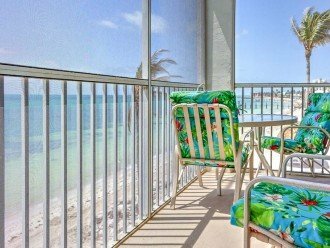 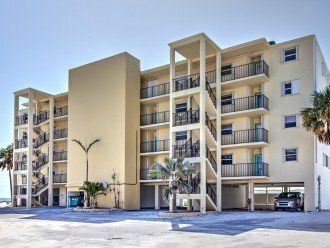 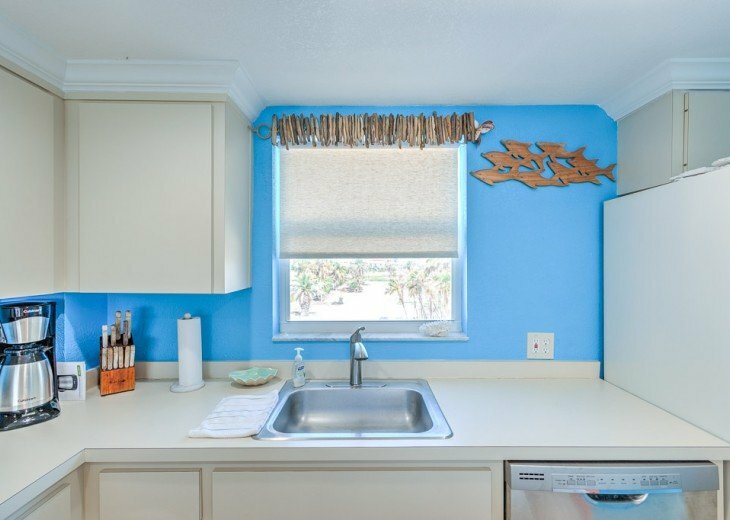 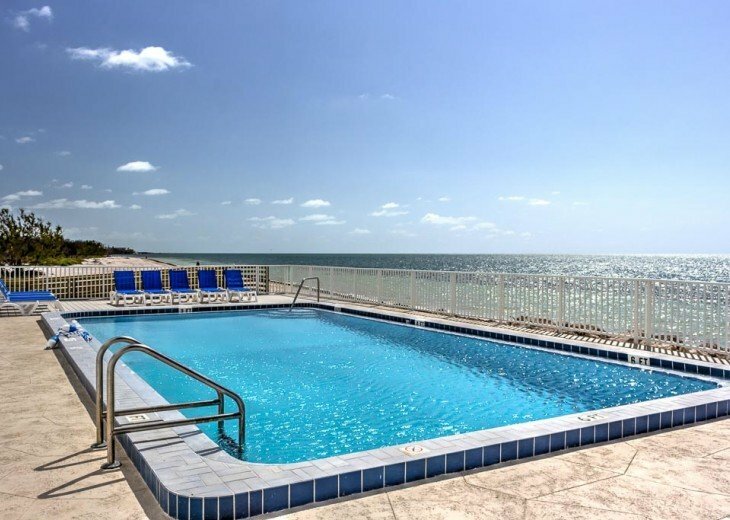 Beautiful 2 bedroom, 2 bath Ocean front condo at Coco Plum Beach Villas, nicely decorated and furnished. 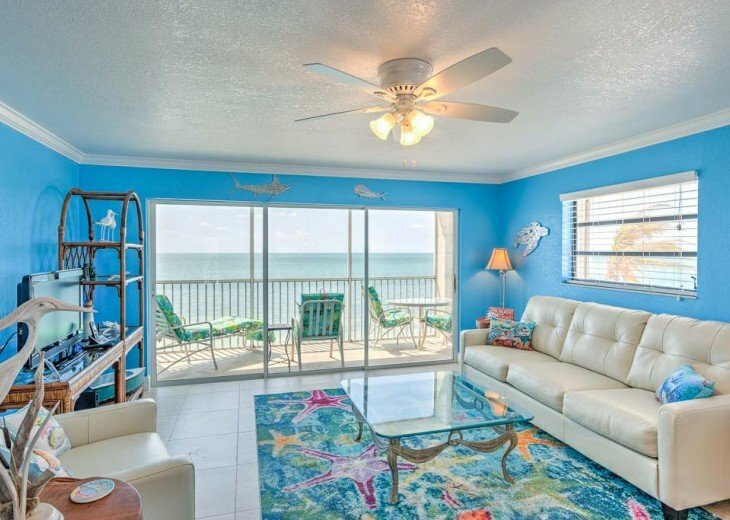 Leather recliners in the main living area overlooking the Atlantic Ocean. 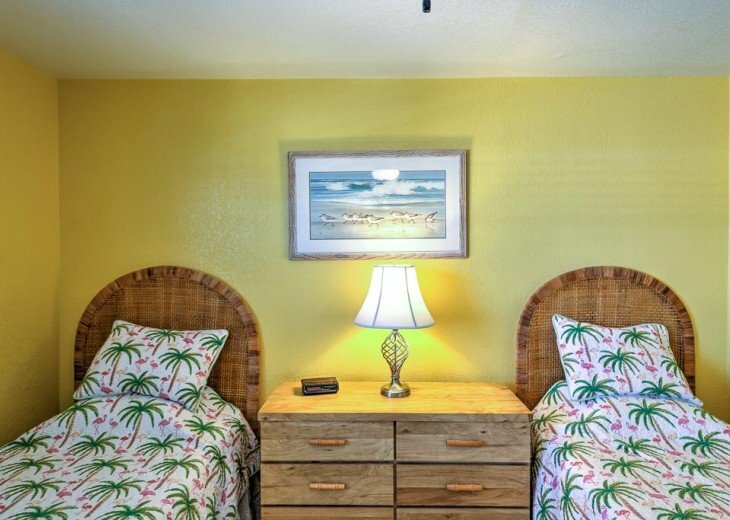 King in master, 2 twins in 2nd. 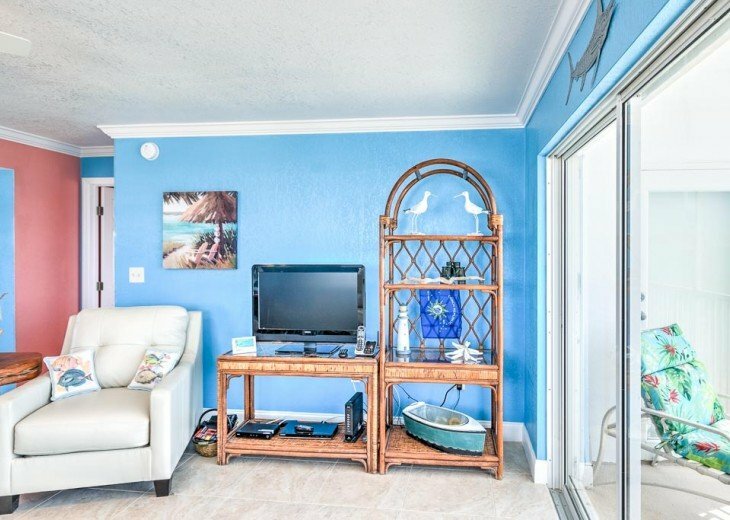 Pull Out couch in living room. 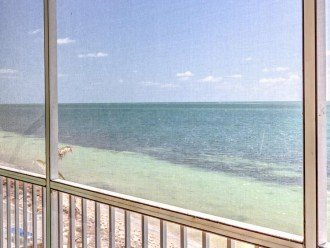 Deck, master bedroom and the livingroom overlook the Ocean. 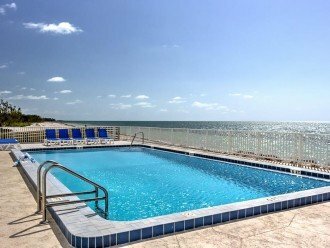 Heated pool on the beach, Tiki for shade, tennis court. 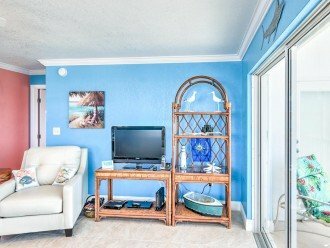 Central air, 2 TVs, (flat screen in living room and master bedroom), VCR, 1 DVD small CD Player, washer/dryer, microwave, dishwasher. 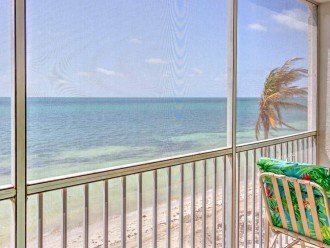 Hi Speed Internet thru Comcast code is the phone # including 305. 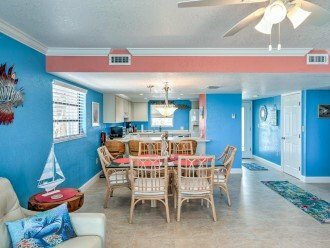 Quiet complex - off the beaten track... Rates from $1450/wk, $4,600/4 weeks April 30-Dec 14. 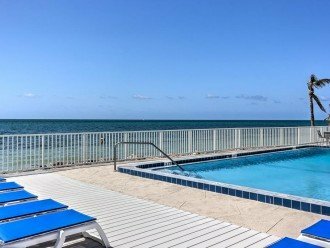 ALL HOLIDAYS $1800/wk. 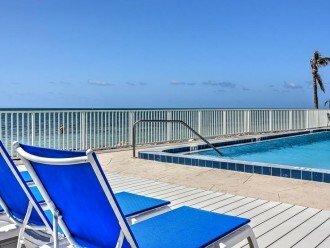 $1700/wk Dec 15-Apr 30 and $5,750/4 weeks. 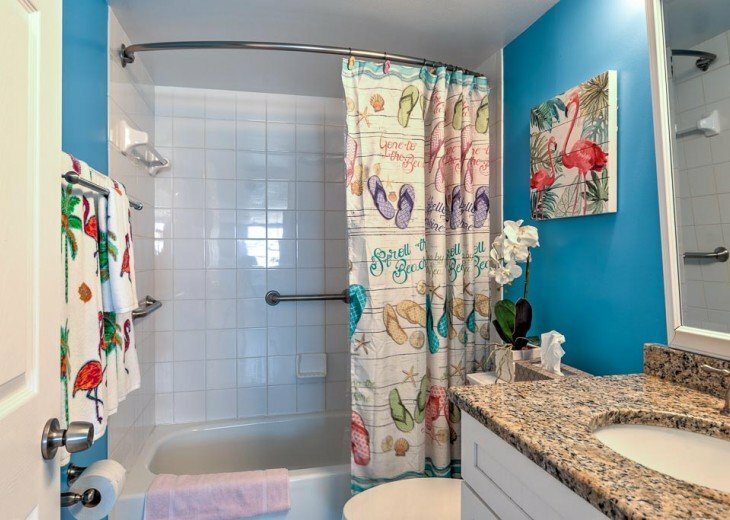 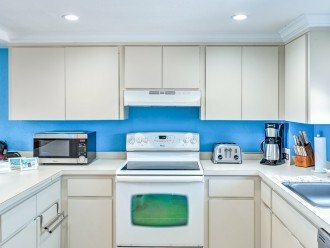 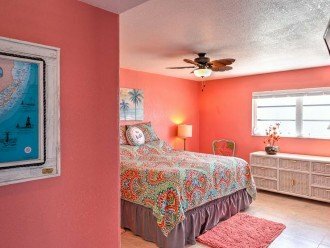 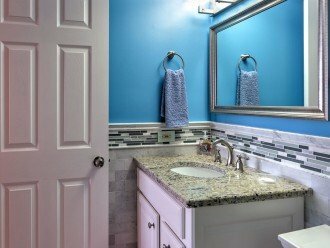 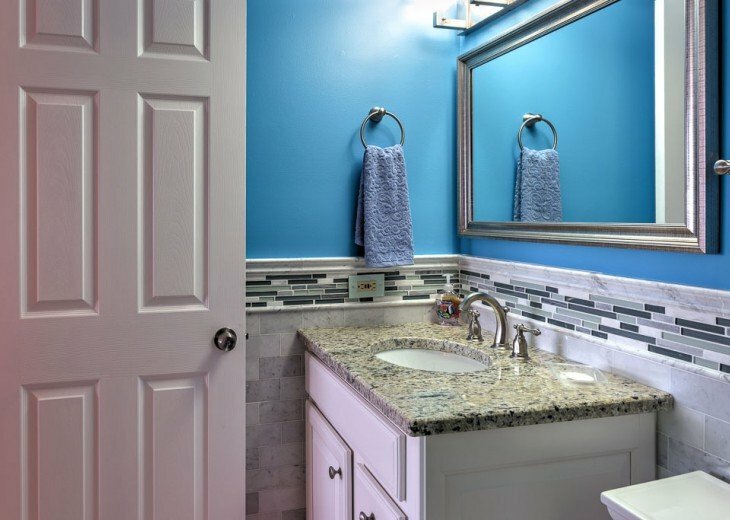 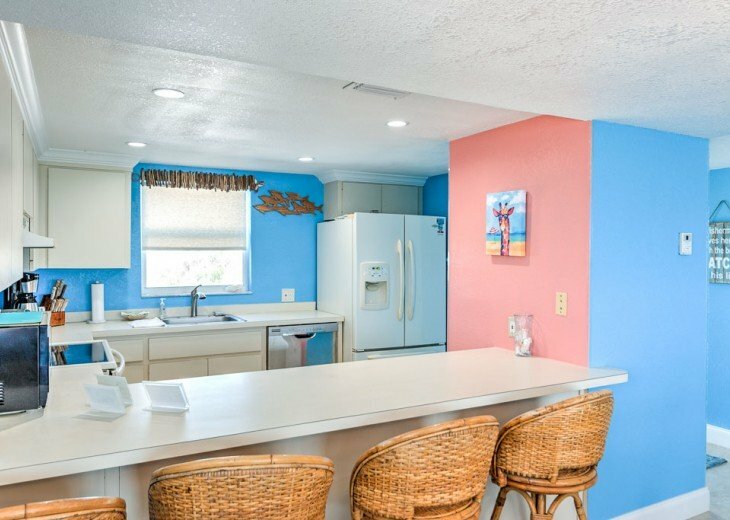 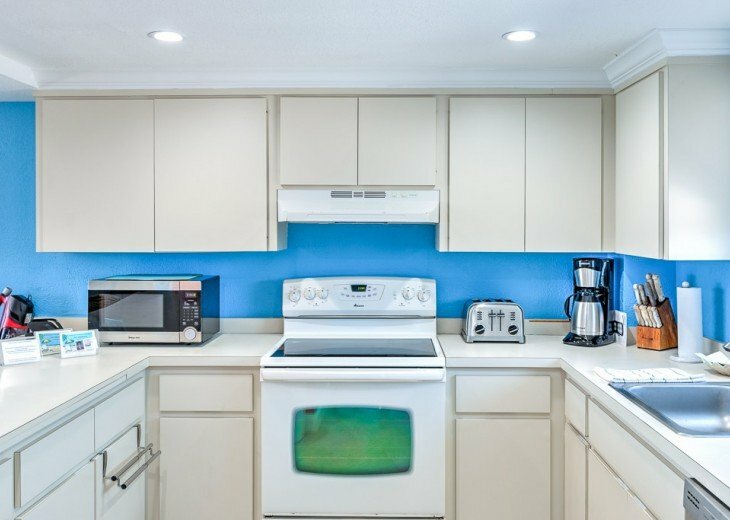 Quiet, clean, and kid friendly! 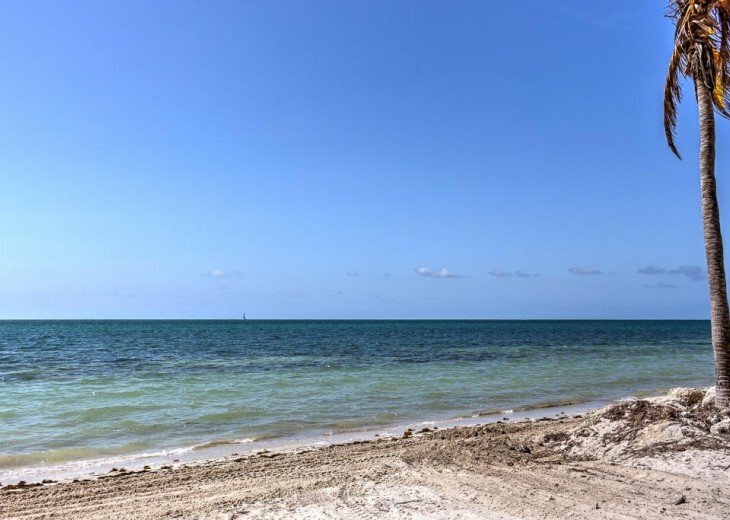 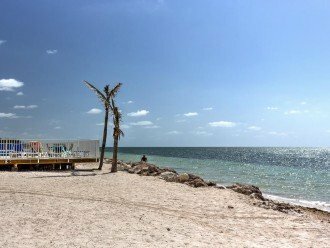 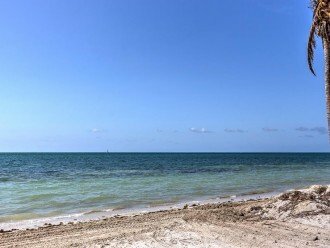 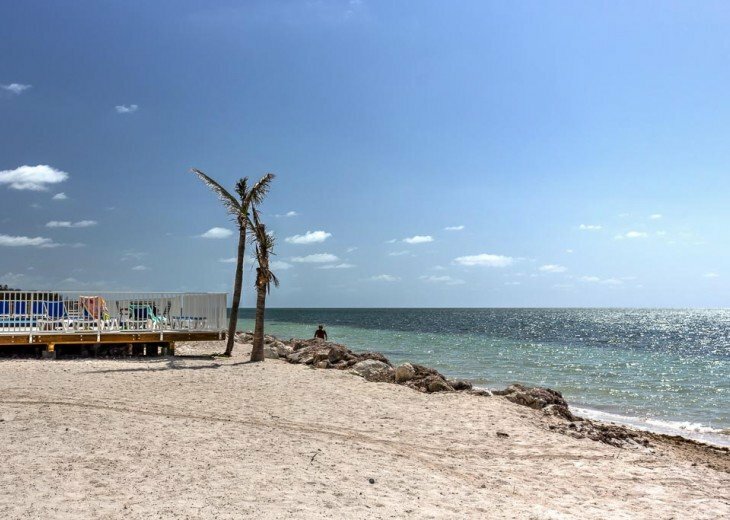 Coco Plum is a quiet, serene area with miles of walking on the beach. 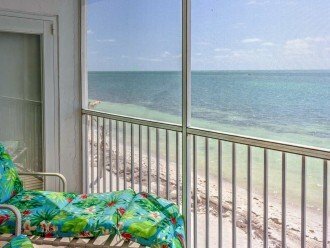 Must see.....Aquarium Encounters, Turtle Hospital, State Parks. 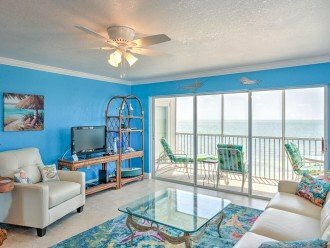 Walk out from the beach and you can fish!